Get Snow Reports, Powder Alerts & Powder Forecasts from Mt. Baw Baw Alpine Resort straight to your inbox! 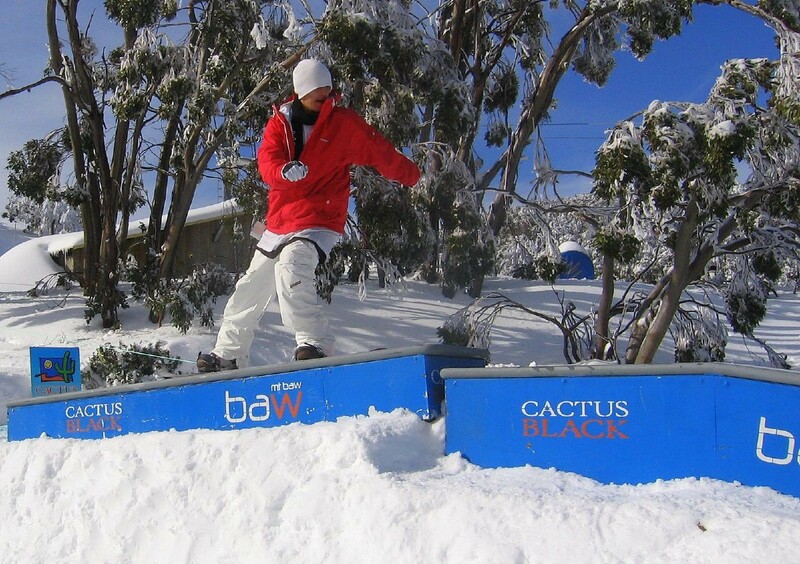 Australia's ski resorts open this Saturday with up to 35cm of natural snow.